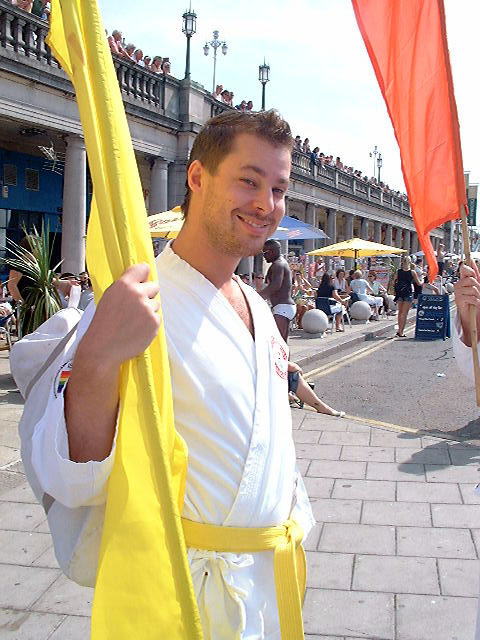 Page 1 of 7 Hannah and Chris at Brighton Pride 2006. 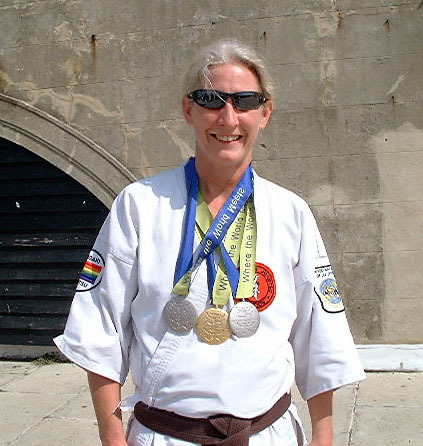 Hannah with gold and silver medals from the Gay Games, Chicago. 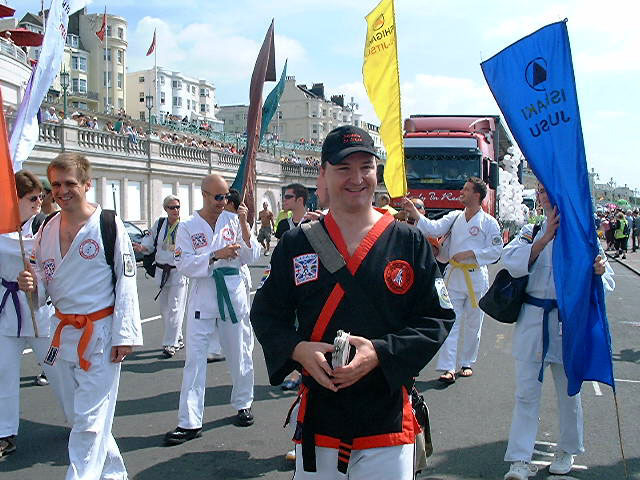 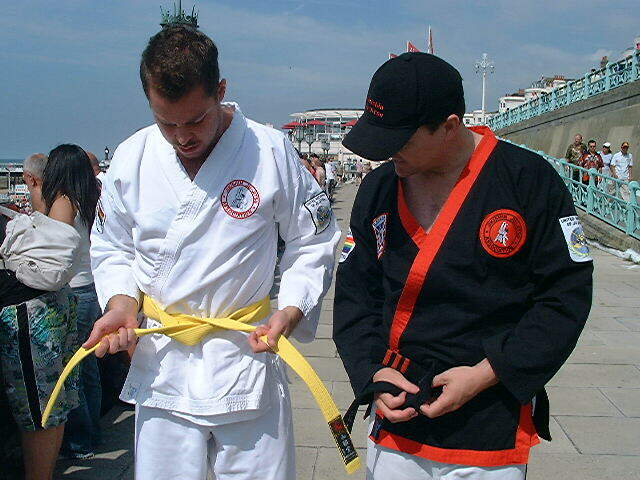 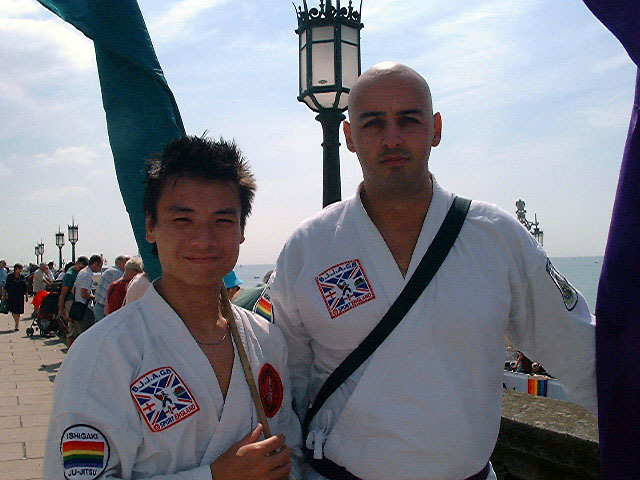 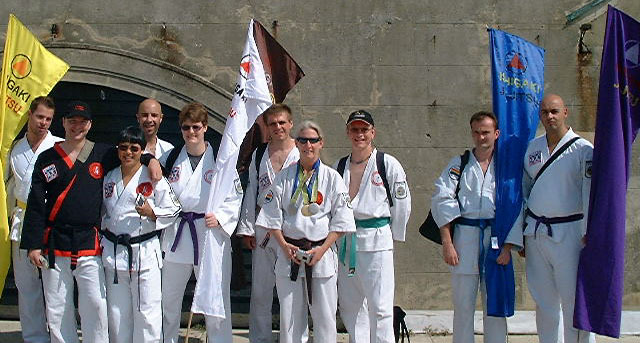 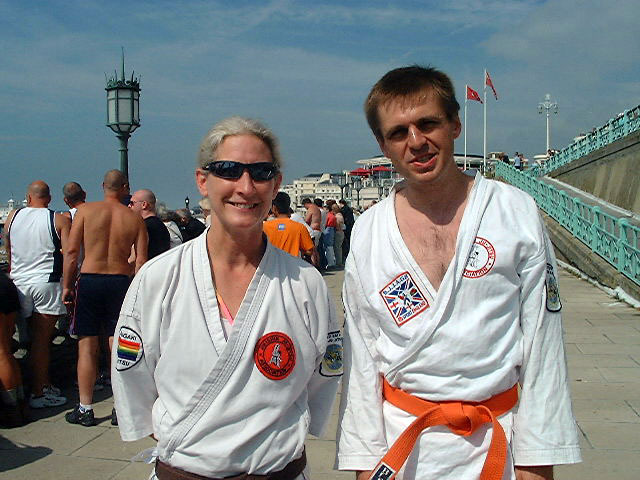 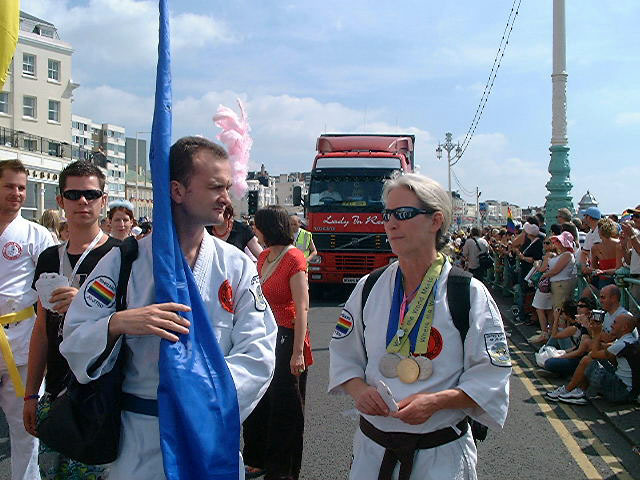 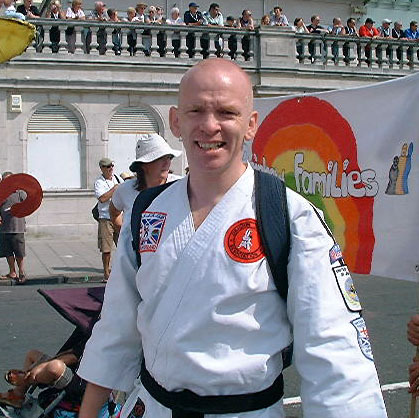 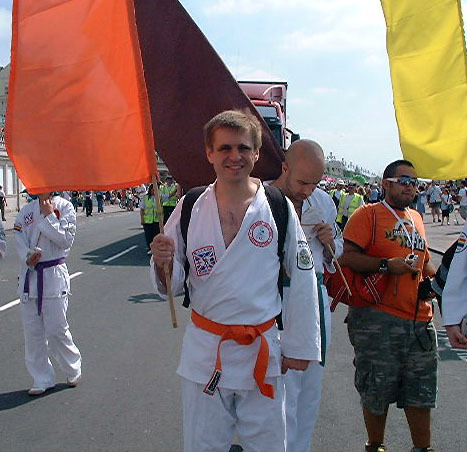 Ishigaki at Brighton Pride 2006.